This babydoll dress by Lykke Wullf is the stuff dreams are made of. 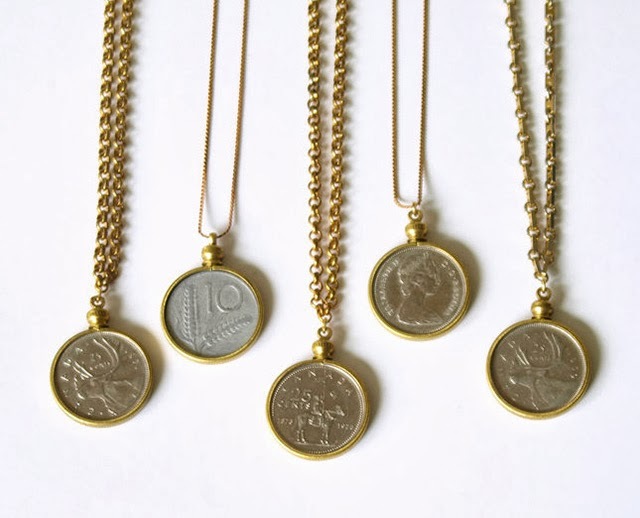 These coin necklaces by Dinosaur Toes are the perfect accessory! You can never go wrong with Yokoo. I love these tights by Nylon Journal! Have you found any special items on Etsy lately? Have any of you been browsing the Halloween section yet?? 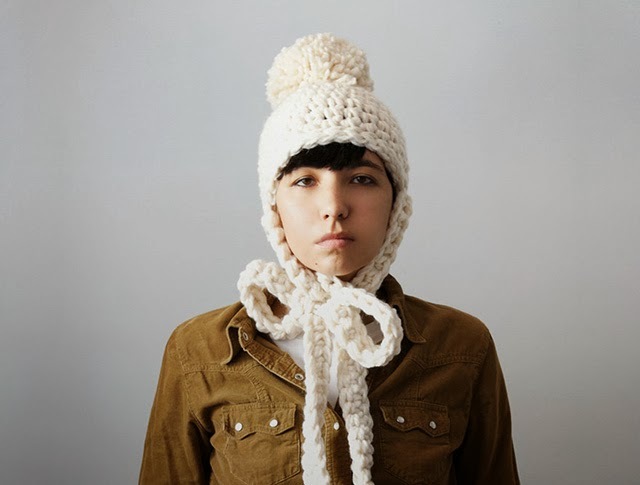 That Yokoo hat is adorable. I love the coin necklace, especially the Canadians coins! I looove that baby doll dress! I love pretty much anything with a low back! Yay for etsy! I've been following Yokoo's work now for years. I love her stuff, it's literally like wearing a piece of art. But those tights, OMG, I'm in love!!!! I love those tights!!! Gorgeous. those tights are so amazing, and I am dying over that hat!